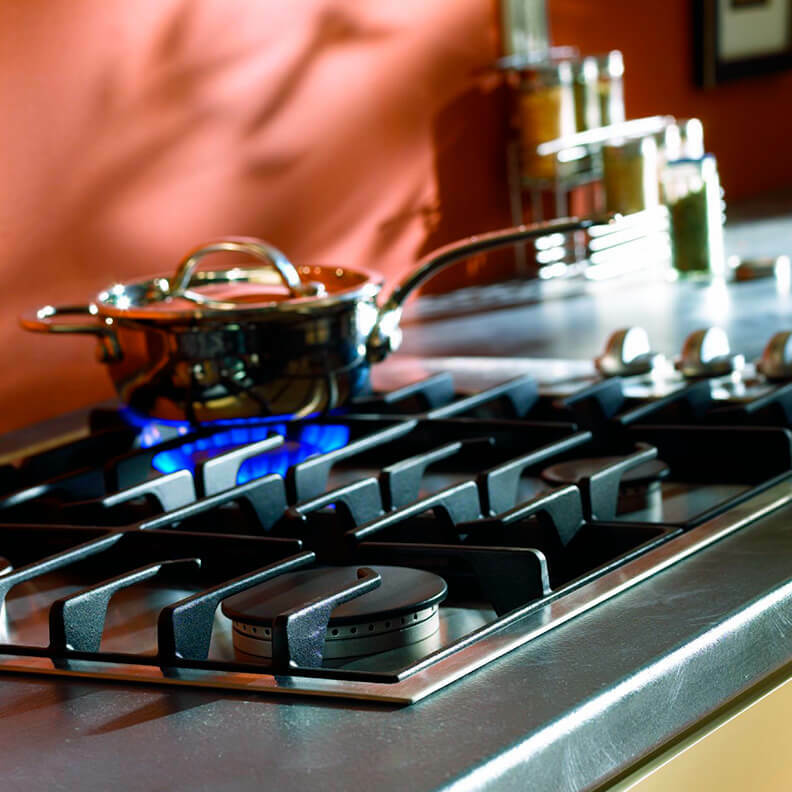 Since 1940, Pochels Appliance Center has been the leading source of used appliances for the homeowners in the Sumner community. As a family-owned business, our foremost priority is the customer and we do our best to take the stress out of shopping for used appliances. The products we offer look great, are in good mechanical shape and carry a 90 days warranty. Our impressive range of used appliances enables you to pick the perfect appliance to complement your home and serve your needs. We also have considerate and well-informed sales personnel who assist you in making an intelligent purchase. Faith in the manufacturers and assurance of flawless functioning and longevity of their products are the reasons why the residents of Sumner prefer buying refrigerators from name brands that they have known and trusted for years. You too may share such beliefs, but a problem arises when your budget is a little low. Branded products come expensive and you might be unable to afford a new appliance. Relax! Why don’t you take a look at the used refrigerators available with Pochels? You will certainly love this chance of owning a top-brand refrigerator that looks and works like new, but is priced much lower. All families in Sumner have different income levels and varying purchasing power. While some may find it very easy to buy the new washer and dryer they need, others may lack the required money. However, the fact is that every household needs these appliances for the comfort and convenience of daily living. This is where a used washer and dryer come in. If you are running short of funds, buying used washer and dryer offers you the benefit of setting up an efficient laundry room in your home even with the limited money you have. By selling used washers and dryers, Pochels takes pride in allowing people to fulfill their washing needs properly, without letting financial issues get in their way. Looking for used appliances in the Sumner area? Check out Pochels Appliance Center. Call 253-948-0700 for details.